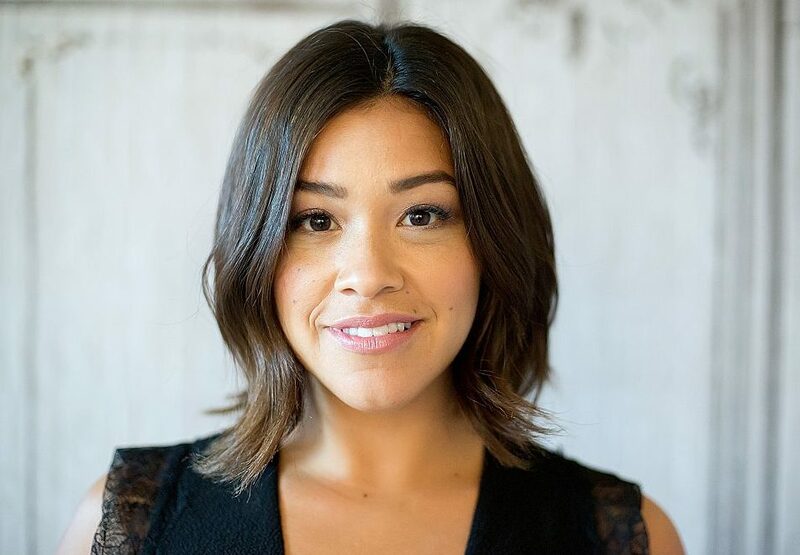 If you love Gina Rodriguez’s always perfect hair, get ready to obsess over her style. The Jane the Virgin star recently hit the red carpet in a very special little black dress — and we can’t wait to get one just like it. Discussing her new film, Deepwater Horizon (about the worst oil spill in U.S. history), Rodriguez appeared on AOL’s Build Series wearing a Sandro LBD with peekaboo lace inserts around the hem, shoulders, and just below the bust. Now back to the dress: We’re in love! The fit-and-flare style is so flattering on Gina, and the lace really adds an extra-special touch. 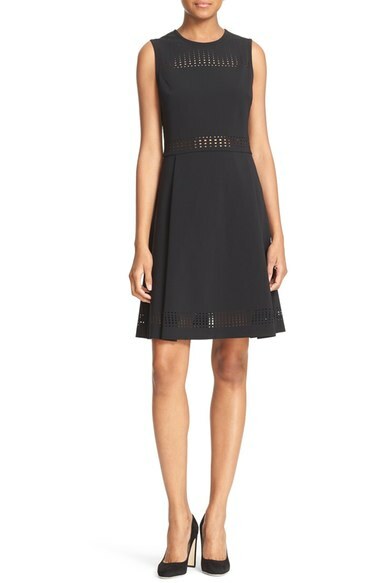 If you need a lacy frock like this one — that’s seriously perfect for day or night — shop on!